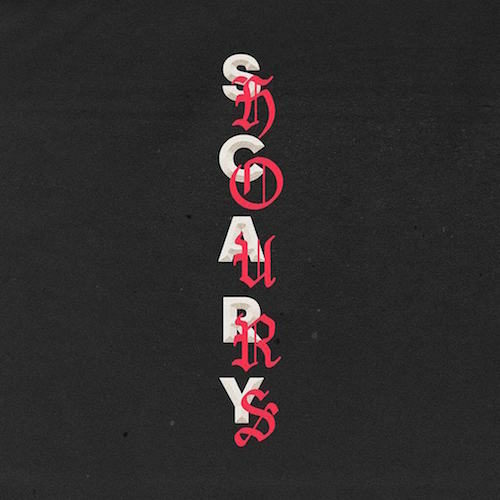 Drake's new single God’s Plan scores this week the No. 1 spot on the Global Track Chart! He ended Ed Sheeran's 9-week reign atop this chart with Perfect that now drops to No. 2. Holding its spot at No. 3 we have Camila Cabello's Havana, featuring Young Thug! 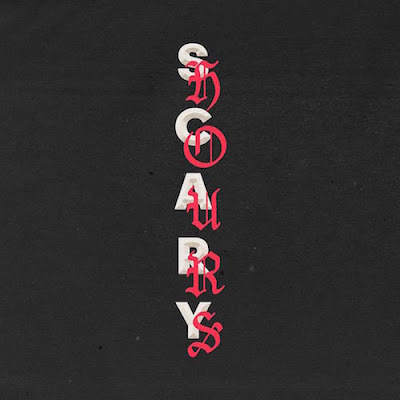 God's Plan de Drake sobe esta semana para o #1 da tabela Global de Singles! Ele consegue assim terminar com o reinado de 9 semanas de Perfect de Ed Sheeran que agora desce para o #2. A segurar o #3 temos Havana de Camila Cabello com Young Thug!